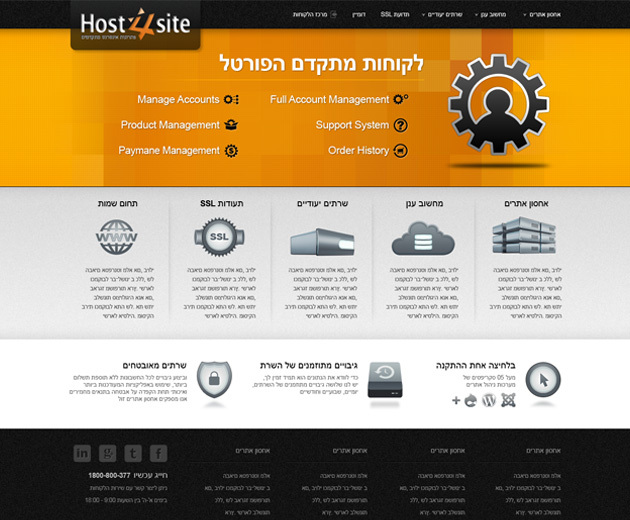 A client from Israel has contacted me to redesign their website and create a WordPress theme. After going through every little detail with them adjusting everything to how they like it, this is what I came up with. At the end, the project has stopped and I did not get a chance to build this into a WordPress theme. I do like how the design came out though, very much.